The DELTAFLOW Vortex from OVAL was developed for measuring gas flow in large size pipelines. 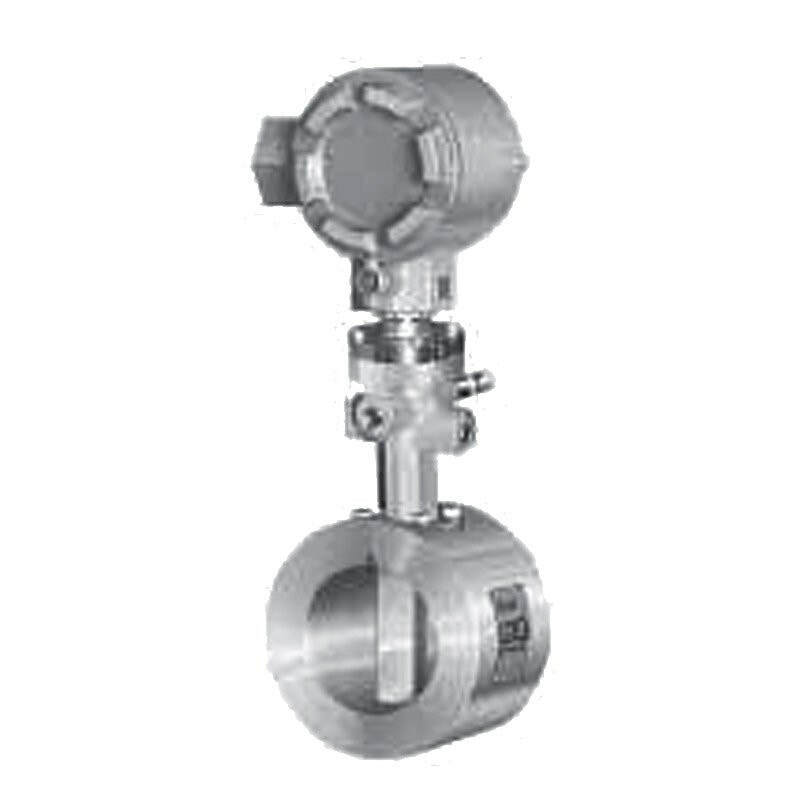 The Flow meter includes a probe equivalent to a 2-inch DELTA vortex meter which is inserted in the pipe to determine the actual flow rate by measuring a representative flow velocity of the process fluid passing it. A thermistor sensor is used for vortex detection. DELTAFLOW Vortex Flowmeter Industrial Vortex Meter for Gas Measurement Vortex flow meters with a thermistor sensor for vortex street detection. Changes in thermistor temperature lead to changes in resistance value and a train of pulses proportional to the flow velocity. A gas purge version is available for metering gases containing dust and mist, or high or low temperature gases.